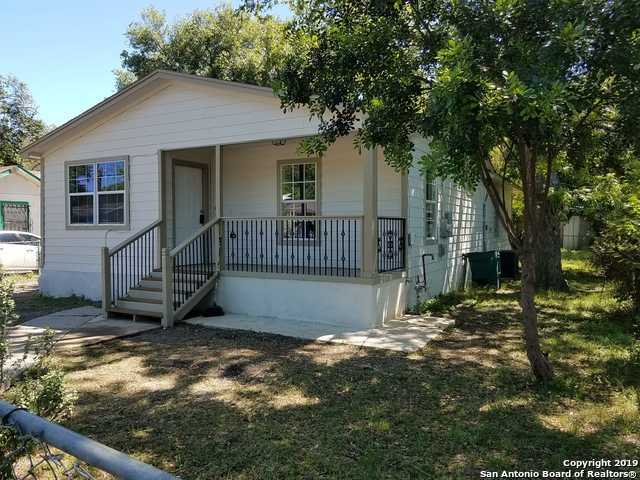 All EMMA FREY AREA ED homes currently listed for sale in San Antonio as of 04/22/2019 are shown below. You can change the search criteria at any time by pressing the 'Change Search' button below. "House for Sale! This nicely updated large home, nestled in the Edgewood neighborhood! This home boasts large rooms and open floor plan with updates in kitchen, bathrooms and fresh paint in each bedroom and crown molding! The exterior has been updated and has fresh paint! 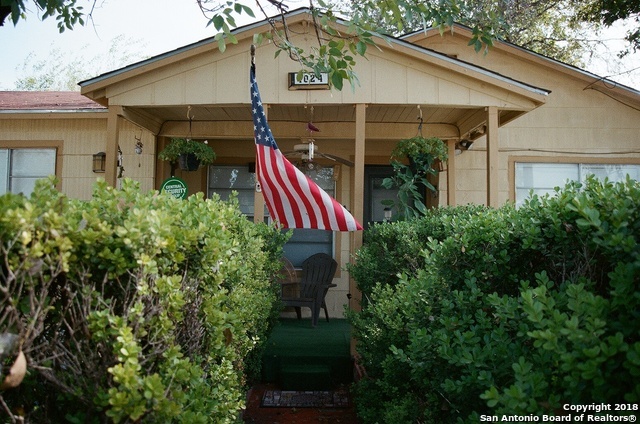 Located near the main road of Commerce st for easy access to HWY 151 and other highways. Downtown San Antonio is just minutes away! This property will not last so bring your well qualified clients to view soon! Sellers motivated"
"Two homes selling together. The larger home is a 3 bedroom, 2 bath home with a patio. It is fenced all the way around. If you think most bathrooms are small in this area - you will love the size of this home's master bath. There is also a separate (detached) living separated with it's own fence built in 2008. Documented by BCAD with an additional 608 sf. Both homes have window units for cooling." 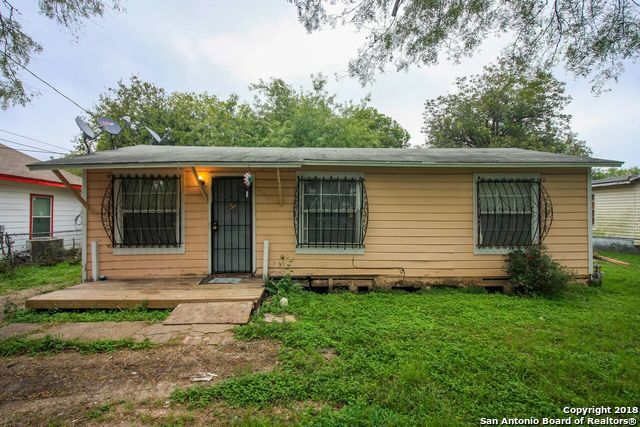 "Come see this 3 bedroom, 1 bath home with an indoor utility room. The home has fresh interior paint, recently replaced flooring and a covered deck overlooking the spacious backyard, ideal for family bar-b-ques and events."